Brown chicken in 4 tablespoons butter, and sprinkle with salt, pepper and paprika. 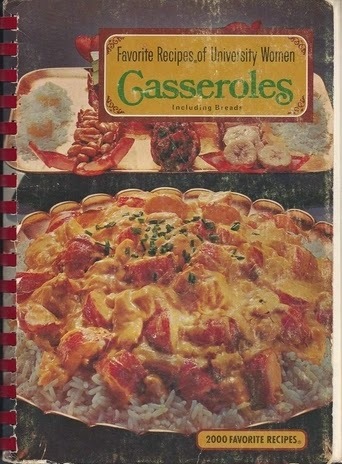 Place in 2-quart casserole dish. Arrange artichoke hearts between pieces of chicken. Brown mushrooms and scallions in remaining butter. Add flour, chicken broth, sherry and rosemary. Stir and pour over chicken. Bake at 375 degrees for 40 minutes. Serves 4.